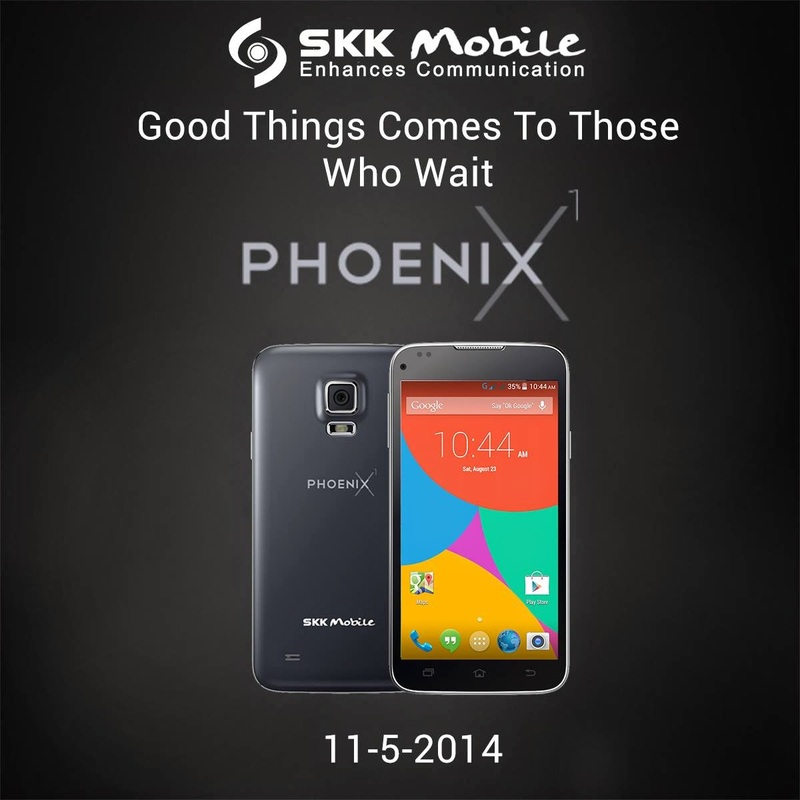 Octa-core SKK Mobile Phoenix X1 smarphone will be up for grabs this November 5th with the company's Grand Launch Sale. Grab the phone for only Php 5499, tomorrow, at SM City North EDSA, SM Southmall, Market-Market, SM City Bacoor, SM Dasmariñas and SM City Taytay with limited stocks available. The handheld boasts an octa-core processor, 5-inch HD IPS display, 8GB of memory expandable up to 64GB via microSD card, 13MP rear camera and 5MP front-facing camera. You'll also get a 3G HSPA+ connectivity, 2500 mAh battery and Android KitKat out-of-the-box. This is a capable octa-core phone just right for your budget.